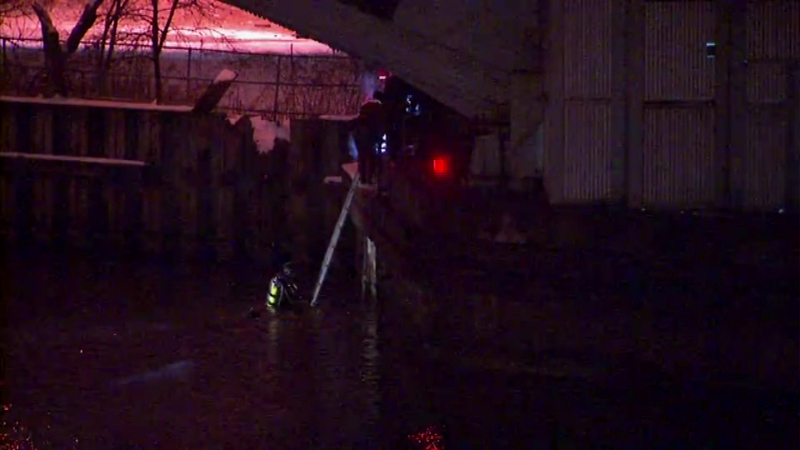 A man was rescued from the frigid Chicago River after he apparently fell in following a car accident on Wednesday night. CHICAGO (WLS) -- A man was rescued from the frigid Chicago River after he apparently fell in Wednesday night. Officials said the man was involved in a crash at Congress and Wells, got out of the car, and somehow slipped and ended up falling into the river. He was taken to Northwestern Memorial Hospital to get checked out.